Wanda James is the founder and CEO of Simply Pure Dispensary. Along with her husband Scott Durrah, they became the first African Americans, legally licensed in America, to own a dispensary, a cultivation facility and an edible company. 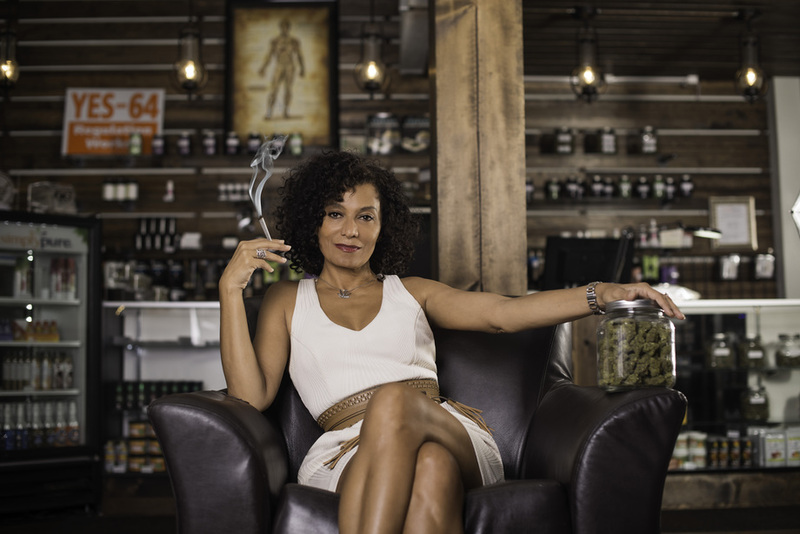 As a leading advocate in the cannabis industry, Wanda’s political and entrepreneurial work on cannabis reform has led to her being named one of the 100 Most Influential People in Cannabis by High Times magazine in 2018, one of the 2016 Cannabis Business Executive (CBE) 50 Most Important Women in the Cannabis Industry, and has been featured in numerous shows including The BBC, Democracy Now,The Atlantic, MIC.com, MSNBC, Smile Jamaica, ViceLand, The Daily Show with Jon Stewart, CBS Sunday Morning Holiday Special, “Eat, Drink and be Merry” and CNBC’s Marijuana USA. As a professional chef and entrepreneur of over 25 years, Scott Durrah serves as the Founder and COO of Simply Pure. As an Executive Chef, he's owned and operated 5 restaurants. Scott's creations have been named Best of LA and received numerous reviews in the LA Weekly, LA Times, LA Watts -Times, Black Enterprise Magazine, and Colorado-based Westword and 5280 Magazine. In 2009, Scott and his wife, Wanda James, opened one of the first dispensaries in Colorado. 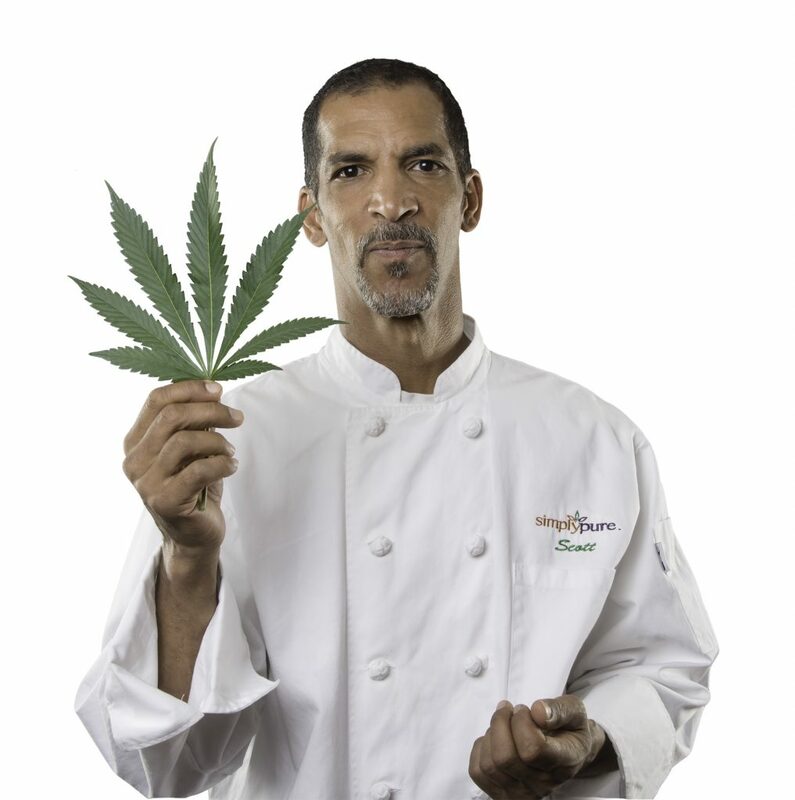 The Apothecary of Colorado was the first African American owned dispensary, followed by Simply Pure Medicated Edibles. As a cannabis industry leader and advocate, he's been featured in THC Magazine's 100 People you should Know, on the Daily Show with Jon Stewart, CBS Sunday Morning and on CNBC’s Marijuana USA. Scott is also a United States Marine, and professional chef to NFL and NBA players. Brian Nowak has over 6 years of regulated cannabis industry experience, specifically from the retail operations side. With five years of store management experience, Brian has served in all aspects of successful dispensary operations from facilities and compliance to overall general management. With over 15 years experience as a communications professional,, Kali has managed cross platform projects for national publications, developed sales training materials, external marketing and internal communications campaigns at a Global 500 financial services company. While at a mid-sized tech firm, Kali developed a small business outreach program, coordinated PR efforts during merger, and managed marketing communications projects for healthcare, food and entertainment clients. Currently, Kali manages the marketing strategy and day to day for Simply Pure Colorado.